Business analysis has taken a paradigm shift in the last few years with the innovative approaches of best business analysis techniques. The sole purpose of these techniques is to get the best outcome as a business solution. Moreover, it is not that the best business analysis techniques are used throughout the project. It could be applicable for a specific phase of a project like at the beginning of the project or when the project is over. In addition to that, not that all the best business analysis techniques are applicable for all projects. They are project specific and used for particular purposes. 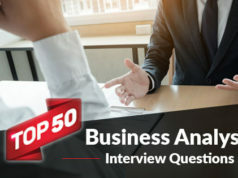 However, as a business analyst or a professional who wants to pursue a business analyst career, it is required to know about some of those best business analysis techniques. Hence, in this blog, we will discuss 10 most popular business analysis techniques that are widely used in the industries. 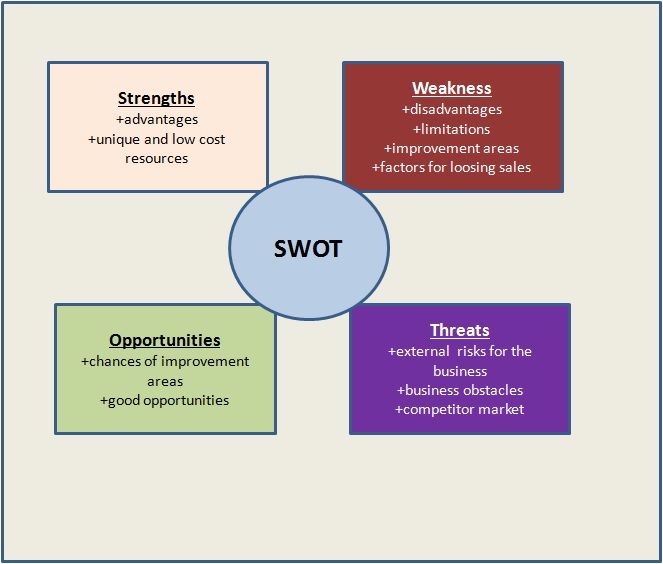 SWOT analysis is one of the most popular business analysis techniques followed in the industry. Furthermore, it is easy. It is an enterprise level analysis technique and not only limited to business analysis. It could be used at any stage of the project if the unit needs it and most of the people know it. Hence, it is widely used in the industry. Now, let’s explain each of the factors with their purposes. Mission: This is the most critical factor for an organization which defines its purpose and the goals it wants to achieve in the future. 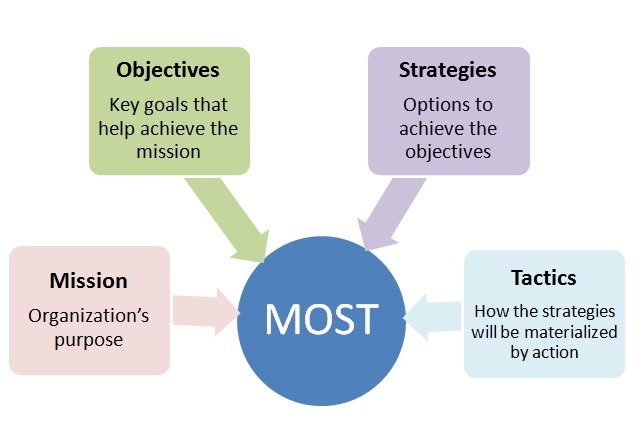 If the mission is specific, then it is easier to analyze and measure the remaining factors. Strategy: This is the steps or actions that an organization takes to achieve the objectives and finally to accomplish the mission. A strategy is a group of tactics. Tactics: These are the discrete and straightforward methods which an organization follows to carry out the strategies. MOST analysis is a structured business analysis technique followed by every working level in an organization from the top to down. The process ensures that an organization retains focus on the mission which is the critical factor for the success of an organization. 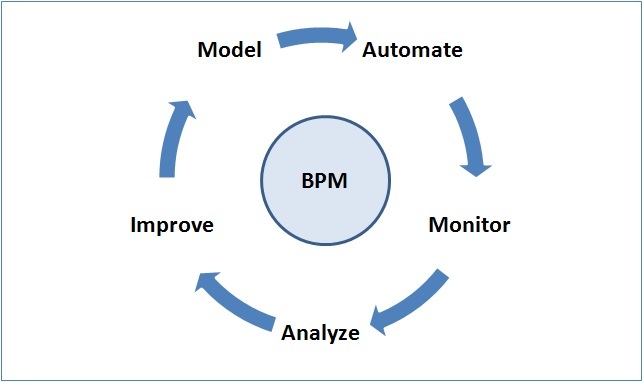 BPM technique is an easy way to logically represent how a business process will operate by different roles. Moreover, it is one of the best business analysis techniques recognized in the industry, especially in IT industry. Hence, people can easily visualize the sequential steps of the execution process. 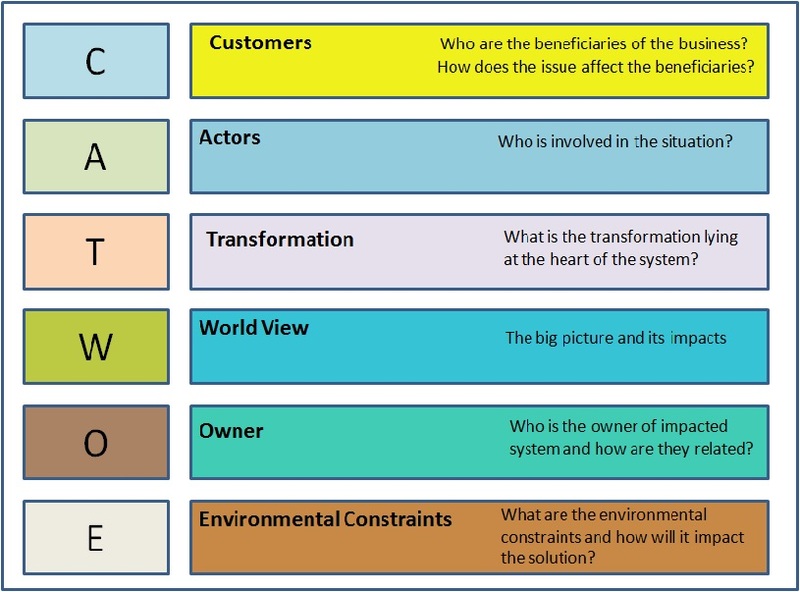 This, in turn, helps to make complex business analysis more straightforward to perform for a business analyst. System – The outline of the diagram is represented as the system. 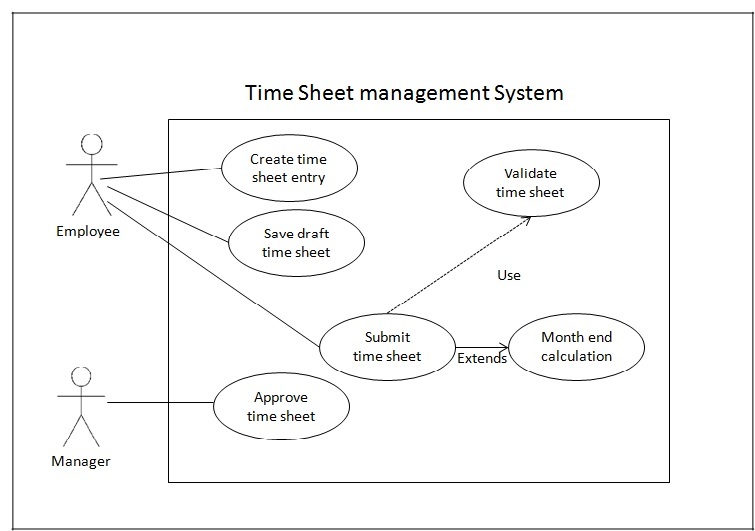 In the above diagram, the rectangular box is depicted as the Timesheet management system. Actors – The human-like shape in the diagram represents the user who is associated with the use case or functionality. They are not part of the process. Hence, we represent them outside the rectangular box. Association- An actor’s interaction with the system via use cases is known as an association. In the above diagram, we can see the Employee and Manager both the actors are interacting with the system through different use cases. The UML Use Case Diagram is a very useful Business Analysis technique to clarify and demonstrate the scope of functionality. A Business Analyst must emphasize much more on the key functional areas. Hence, proper actor interactions using the UML Use Case Diagram help in this process. A UML diagram helps to get the original functional requirements with the business which is more important from the Business Analysts point of view. This is the easiest and one of the best business analysis techniques. Moreover; it has importance as without this analysis obtaining an intended result is relatively impossible. Each of the factors mentioned above has influences in making a business decision final. Hence, analyzing such key drivers is an important task of a business analyst. In the above picture, we have highlighted some of the key factors which drive the PESTLE parameters. 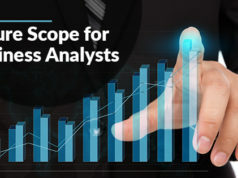 Hence, the task of a business analyst is to apply PESTLE analysis technique to understand and identify the factors within the environment of the organization operates and analyze how those PESTLE factors will influence the future performance of the organization. PESTLE is a simple and easy framework for business analysis which involves cross-functional skills of a business analyst along with his expertise. With an effective PESTLE analysis, we can reduce the potential threats of an organization. Moreover, it opens up the scopes to exploit the opportunities for entering into new markets globally. To have a bright business analysis career, it is important to choose the right certification. Check out the ultimate guide to Business Analysis Certifications here. Though requirement analysis is an informal business analysis technique almost in every project, it turns out important. Without a proper requirement analysis, a project cannot perform the right design and development. Hence, it could be considered as the most important phase of a project. Moreover, it elicits direct stakeholders involved in the project which becomes useful in a later point in time. As the requirements are analyzed from the users perspective, hence, the outcome of such an analysis is very much user-focused and highly effective. 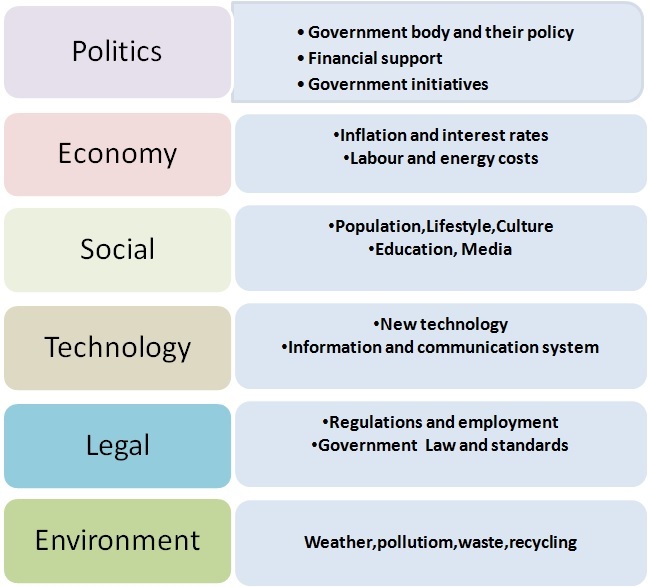 The CATWOE analysis brings up the different stakeholders’ perceptions on a common platform. Hence, it provides a holistic understanding regarding assumption, the integrity of the data, ethical angle. It helps a business analyst to prioritize different perspectives depending on its merits. To conclude, all the techniques mentioned above are useful and must be known to a business analyst who wants to practice best business analysis techniques. 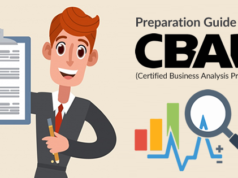 Moreover, these techniques are emphasized explicitly in any industry recognized business analysis certification like CCBA, ECBA, CBAP, and PMI-PBA. At Whizlabs we provide the training solutions for the certifications mentioned above, we thoroughly guide the test takers on these best business analysis techniques with examples and case studies. 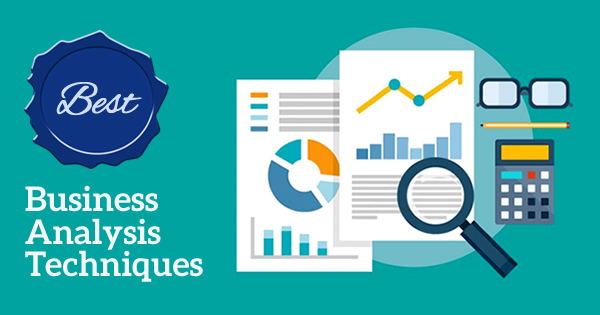 These guides help to assess and solve the business problems asked in the exams using the techniques mentioned above. Hence, join our course and learn more on the best business analysis techniques with real-time scenarios. Want to know more about business analysis techniques? Just put your query in the comment box and we’ll be happy to help you.